A three-time NBA champion. A 12-time NBA All-Star. An NBA Finals most valuable player. Dwyane Wade has put together a Hall of Fame-caliber career as a guard, mainly with the Miami Heat of the National Basketball Association. Now, just one month before the end of his final regular season, he has positioned himself to continue winning long after the final buzzer sounds. 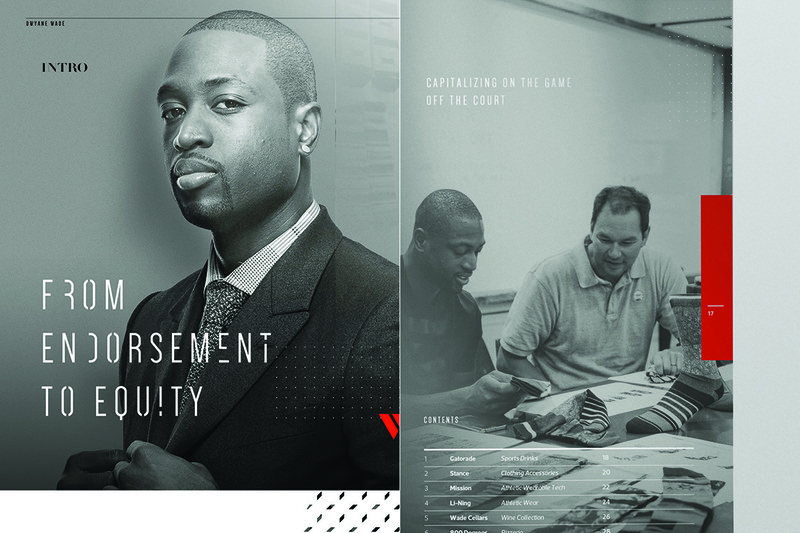 While casual fans might recognize Wade from his televised highlights and skills on the court, business leaders have enjoyed front-row seats as this team captain-turned-CEO has engaged in multiple deals that added to his corporate playbook for more than 10 years. As one of today’s biggest basketball stars readies himself for a life away from the court, his journey in business is moving to the forefront. 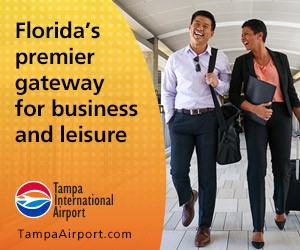 That’s where a Tampa company comes into play. Turns out, Metelus was Wade’s personal photographer and production media director. He was in charge of all of Wade’s imagery, from lifestyle and editorial photography to video content, and everything between. At the start of their call, Thomas still had no idea about Metelus’ high-profile client. It wasn’t until toward the end that she learned who he worked with. “I was pretty shocked,” Thomas says. She wound up helping Metelus with a couple of promotional projects for NBA All-Stars, but it was months that the conversation turned to Wade and the project of a lifetime — a hardback book that would be used as a business portfolio for Wade. The goal: Position Wade to appeal to investors and other potential partnerships as he gets ready to enter the next phase of his career. Her goal was to illustrate Wade’s mindset toward success, both on and off the court. She wanted to draw a parallel between him as a person and his athletic accomplishments to convey his potential beyond basketball, she says. The result was The Portfolio—40 pages curated to share Wade’s story and his plans to succeed in his “next chapter” conversations. It visually depicts Wade’s professional journey—as a person, as a player and how both relate to the business—through his athletic career, partnerships and community involvement. “It’s not the traditional-looking piece, because he’s not the traditional-minded businessperson. 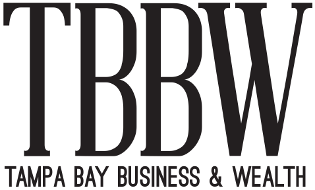 You have to understand that about him first, to understand why he is a great business partner,” Thomas says. Now, just past the NBA All-Star break—the halftime intermission, of sorts, for Wade’s “last dance”—the end of the regular season is quickly approaching. Thomas says, she is grateful to have had the opportunity to illustrate Wade’s story.